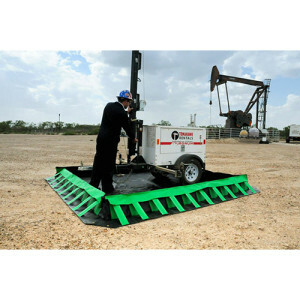 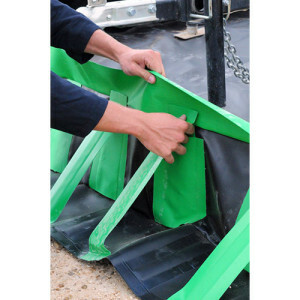 Portable spill containment berms for drums, tanks, equipment and vehicles. 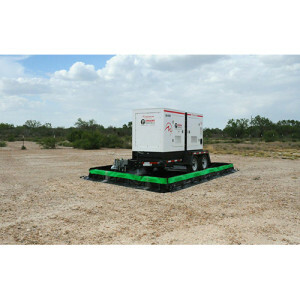 Many containment berm models available. 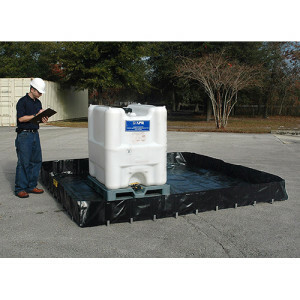 Standard and custom sizes available to provide spill containment for almost anything. 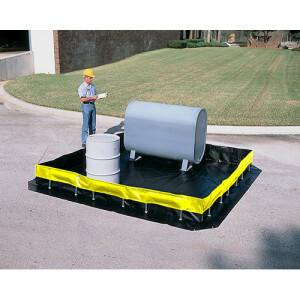 Helps to meet EPA and SPCC spill containment regulations.